Here at Invision Optical, our eye doctors can help you in a number of ways when you visit our Oakville office, as they facilitate eye exams, write prescriptions, and aid in eyewear choices. Eye doctors are well equipped to help you find out all that you need to know about your eyes. As part of a visit to Invision Optical, our optometrists can have you undergo an eye exam to identify any issues or vision-related problems that your eyes might have. An eye exam is essentially a physical for your eyes, administered by one of Invision Optical’s friendly and professional eye doctors at our Oakville office. This comprehensive exam will include a review of your current health and visual history, a vision accuracy exam, your eye pressure measurements, an eye health exam, and a retinal exam. They will also test your eyes for nearsightedness, farsightedness, astigmatism, and presbyopia. 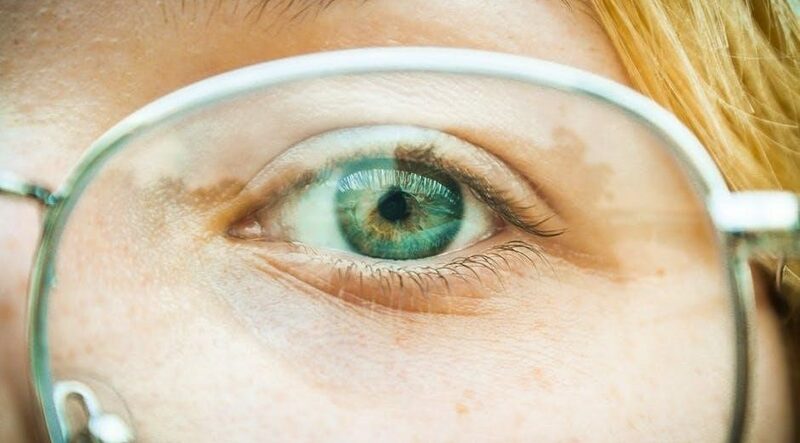 Overall eye exams are a crucial part of what eye doctors do, as these tests will determine the overall health of your eyes, and if you will need any prescriptions or eyewear. Once our optometrists have completed your eye exam, they will look over the acquired information, and determine if you are in need of vision-related assistance. Eyes that do not have 20/20 vision may be in need of eyeglasses or contacts to help correct their vision impairment. Invision Optical eye doctors have the ability to write these prescriptions at our Oakville office which specify the value of all parameters deemed necessary to construct or dispense corrective lenses appropriate to your needs. Once your prescription has been determined, our optometrists can help you find the perfect eyewear that will fit your face and your lifestyle perfectly! Whether you prefer glasses or contact lenses, we offer the community a wide selection of name brand, high-quality products. Motorcycle glasses, prescription sunglasses, contact lenses, and regular glasses- we have it all- and our staff are all well equipped to help you find a pair matching the requirements of your vision. If the above information has piqued your interest in our eye doctors, and what we do here at Invision Optical, our Oakville office would be pleased to hear from you! Contact our Oakville facility by phone (905-842-9444) or online, to book an appointment with one of our highly trained and professional eye doctors today!